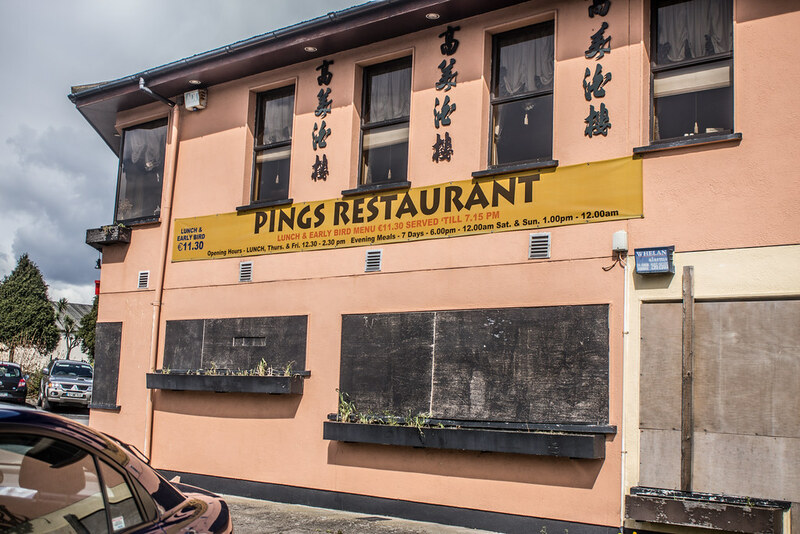 I always intended to visit this restaurant but when I tried to book a table I discovered that it had ceased trading. 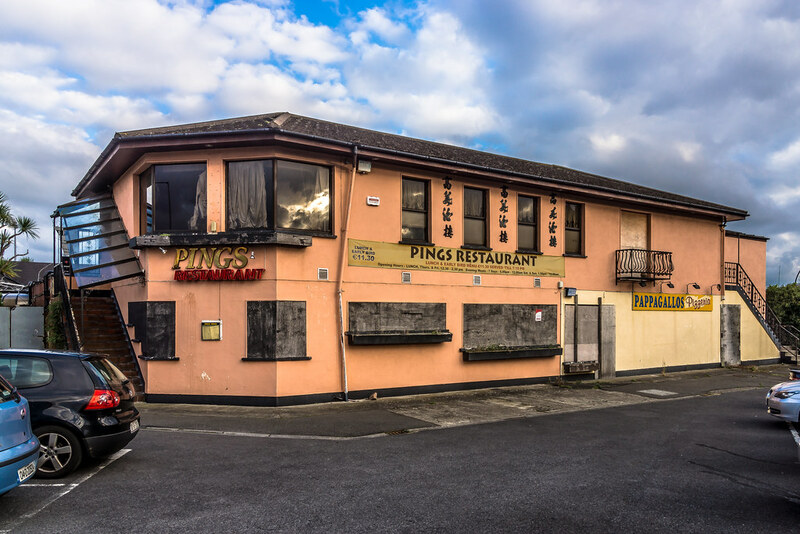 “A creditors meeting has been called for Pings Chinese restaurant in Stillorgan, Co Dublin. 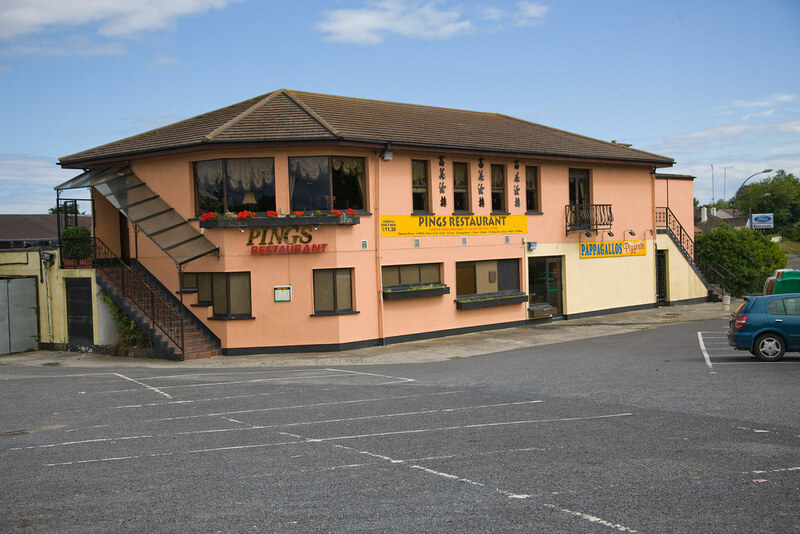 The restaurant, which has been in operation for 20 years, employs five full-time and four part-time staff. 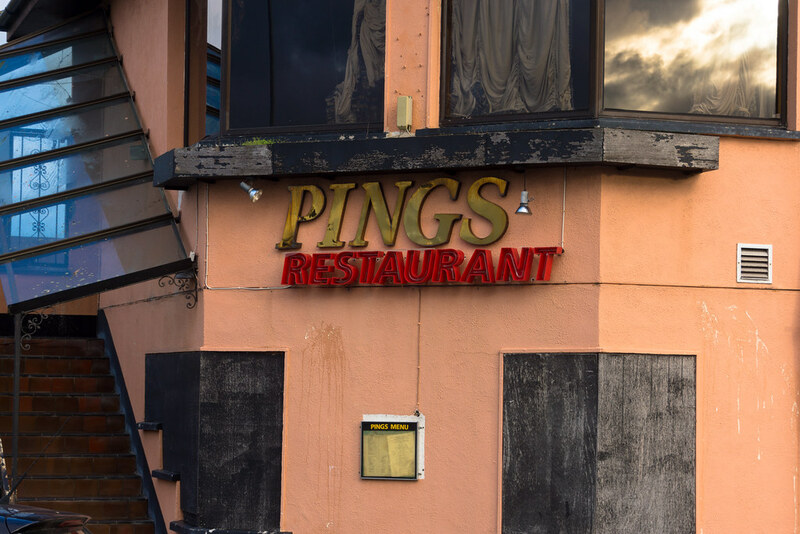 Pings Restaurant, owned by Spencer and Catherine Wong, is operated by Glenwood Tavern Ltd. An auditors’ report filed in relation to Glenwood in June last year noted financial uncertainty at the company. 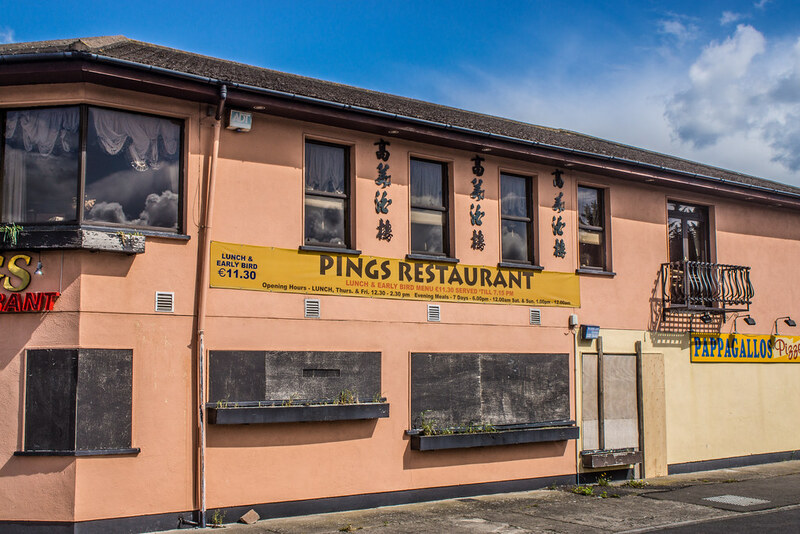 Racehorse owner Mr Tom Doran was pleased after a judge dismissed a claim by a Chinese restaurant that he and his guests ran up a bill for £2,841.50. 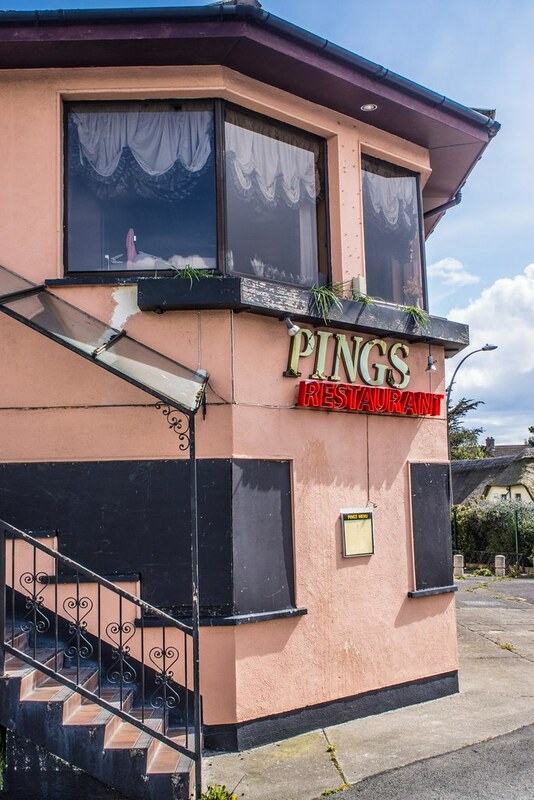 Mr Doran had refused to pay the bill at Pings restaurant in Stillorgan, Co Dublin, after he and a party of friends and relatives had gone there to celebrate a win by his racehorse, Doran's Pride, in the Hennessy Cognac Gold Cup in February. He had won £67,000 as a result of the unexpected victory at Leopardstown Racecourse that day. 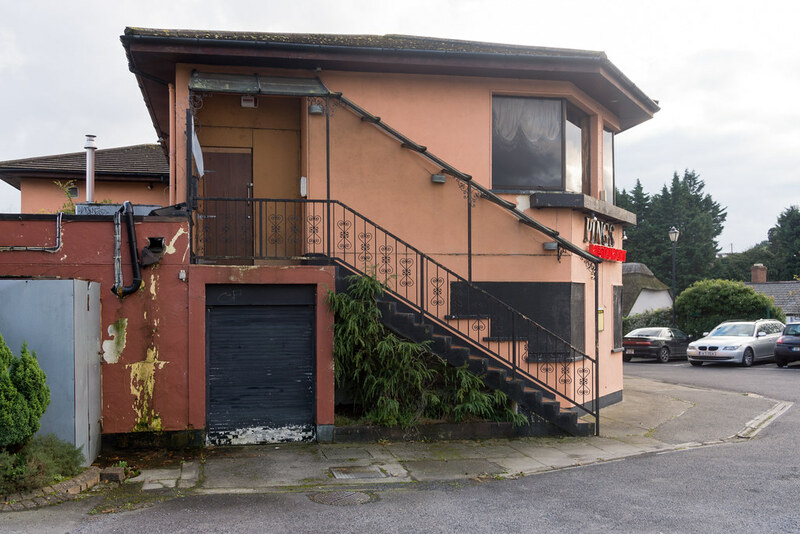 The original bill had been £3,338, but the manager had reduced it by £500 after Mr Doran strongly disputed it, Dublin District Court was told. Mr Doran then refused to pay the remaining bill of £2,841.50, eventually offering to pay £1,800 in cash, which was rejected. During a hearing, Judge Michael O'Leary first disallowed the wine bill for £1,032.50, as the then restaurant manager was not in court to give evidence about this part of the bill. He then dismissed the case brought by Glenwood Tavern, trading as Pings, and allowed Mr Doran his costs. Following the dismissal, Mr Doran voluntarily offered to pay £750 to the fund for the paralysed racing jockey, Mr Shane Broderick, and a further £750 to the John Durkan Leukaemia Memorial Trust. Later, Mr Doran said: "We have been vindicated. I wanted to prove a point."